The following is based on remarks made by President Ana Mari Cauce and Provost and Executive Vice President Jerry Baldasty. Sabine is an outstanding employee and coworker. Her colleagues describe her as humble, joyful and hardworking and note that she takes excellent care of her patients. She takes the time to listen to each person and treat him or her as an individual, as if he or she were a member of her own family. She does not just ask patients if they need anything, she gets to know them and forms a relationship with them. Her patients feel taken care of and safe talking to her about their needs and concerns. And her colleagues appreciate it. Magdalena is an incredible advocate for educational access for all students, especially undocumented students. As a former undocumented student, she knows first-hand the importance of her work. 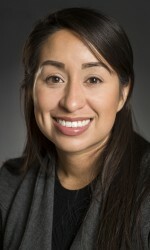 She has been working with undocumented students on this campus for more than 14 years. 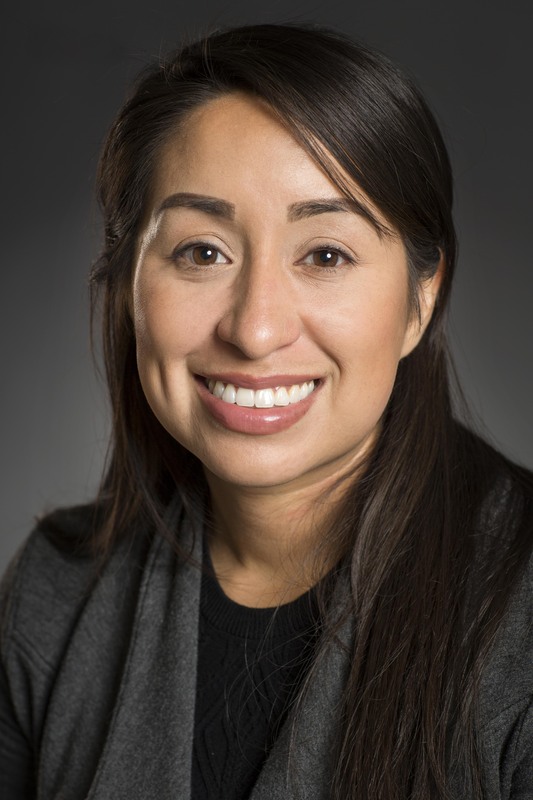 She understands when discretion is called for and when it is time to raise her voice, and in recent years she has become the beacon for undocumented students in need, as well as allies wanting to learn more. She works every day for the issues she cares about. For example, the Samuel E. Kelly Ethnic Cultural Center was able to open the Leadership Without Borders Center, a space dedicated to the undocumented students on campus — the first and only center of its kind in the Pacific Northwest. David has affected the work of many world-leading efforts in fundamental physics experiments through his expertise, work ethic, level of commitment to the success of projects and ability to collaborate with many individuals at all levels, from professors and research scientists to staff members and students. His colleagues describe him as “some kind of magician.” He fabricates electronics boards and repairs components that others can barely see with the naked eye! 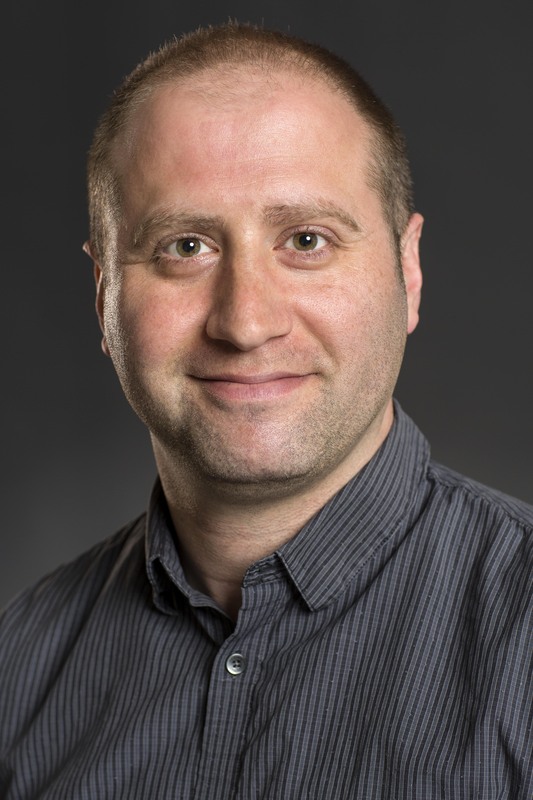 In a laboratory in which each experiment typically involves dozens, even hundreds of collaborators, and budgets of up to $100 million, the scientific impact — and stakes — are very high, and David is central to making this happen. 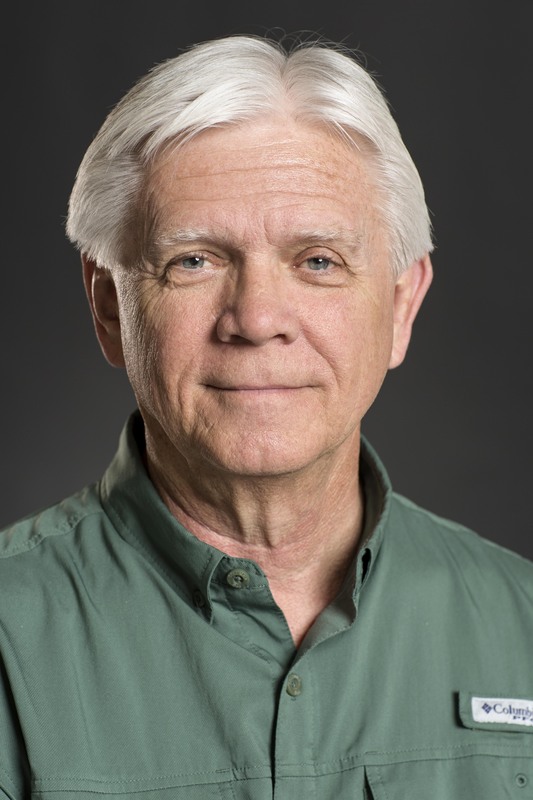 His influence at the Center for Experimental Nuclear Physics and Astrophysics is unmatched. He is also an educator. Almost every student and postdoc at CENPA eventually needs to build or repair some custom equipment and they all go to David for lessons. He teaches them basic soldering, guides simple board design and checks up on their work regularly. If a person messes up, he patiently fixes it and helps them avoid that mistake in the future, displaying both expertise and warmth. 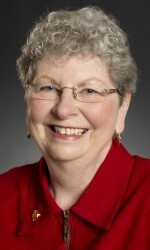 Put simply, Barbara is one of the best administrators at the UW. 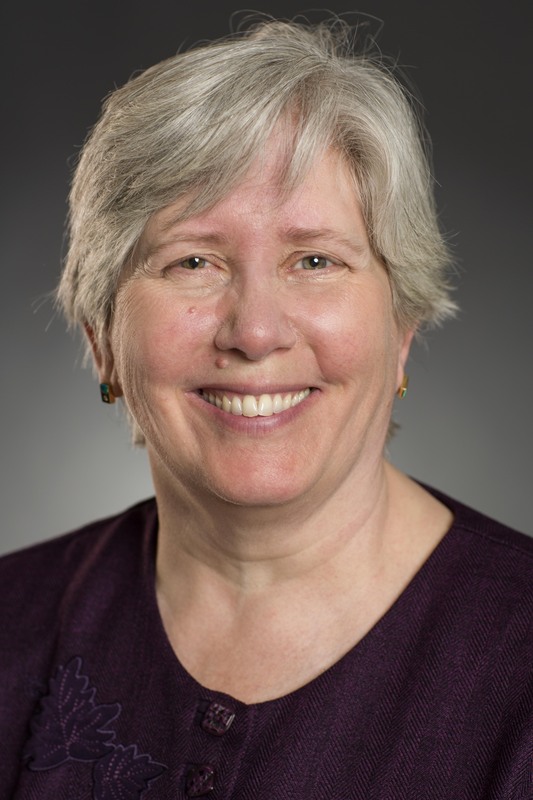 On top of her other duties, over two years Barbara led the effort to obtain and establish one of the National Institutes of Health’s largest and most complex grants. A $9 million NIH grant alone funds research by more than 50 individuals spread across seven universities. 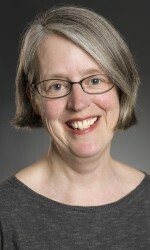 Barbara debugged an entirely new NIH submission process and a new electronic subcontract management process at the UW. She read and translated hundreds of pages of rules and instruction; all 800 pages that Barbara entered were flawless. She learned how to do technical things outside her job description, which in fact no one else could teach her. The UW Office of Sponsored Programs sent people to learn from Barbara and she even worked with NIH staff to correct errors she discovered in their system. 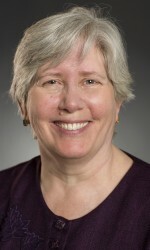 Faculty and administrators at other departments and universities and officers at industry and federal sponsors coordinate with Barbara on a steady stream of documents. She is the hub of these communications. Across the board, her co-workers have respect for her competence and dedication, her long hours and respectful communication style. In 2015, the U.S. health care industry was required to transition from ICD-9 (International Classification of Diseases-Version 9) to ICD-10, a massive changeover from the old code set to the new one. 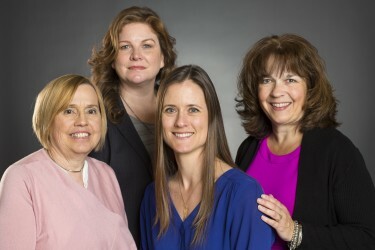 While the transition to ICD-10 was mandatory, it was also an excellent opportunity for UW Medicine to improve in the areas of quality measurement, public health, research, organizational monitoring and performance, clinical and operational alignment, convergence of political and regulatory mandates and reimbursement. But in the beginning no one knew what the program should look like, or what was involved. They just knew it had to be done. Through the ICD-10 Program team’s hard work, UW Medicine became an industry leader for best practices in this transition and was featured in multiple national professional journals. Sarah, along with her team, developed goals, vision, organization structure, job descriptions and infrastructure. They turned ICD‐10 into a strategic opportunity that could be leveraged to both achieve stated strategic initiatives as well as significantly move UW Medicine along a path of integration. Few members of the UW community demonstrate better than Norm the abilities to lead, serve, inspire and collaborate, and to do so with character, integrity, humility and kindness. 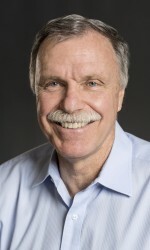 Norm has been a leader in his primary position at the UW, as professor and chair of radiology since 2002. 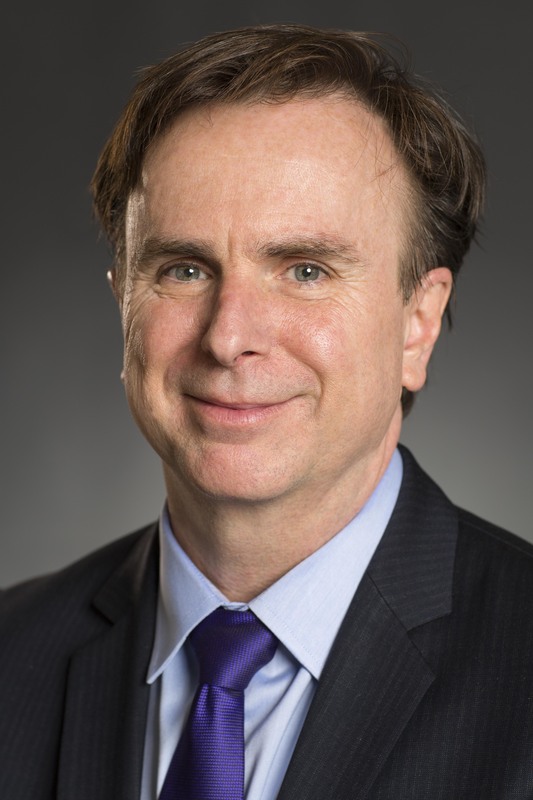 In that capacity he has led a top department through a time of dynamic change in the health care sector, maintaining fiscal sustainability, recruiting and retaining top faculty, and overseeing the nation’s 8th-ranked residency training program. 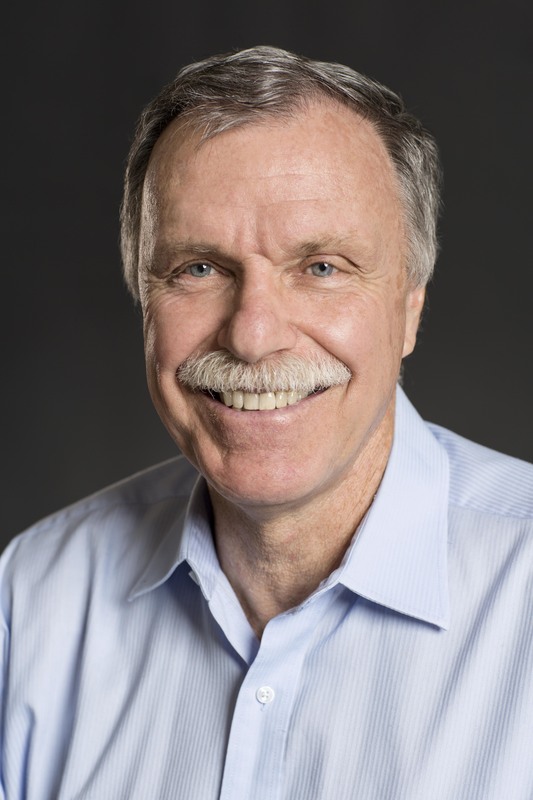 He is also a national leader in the radiology community and while doing all this he has managed to have a career as an active and influential scientist, with over 100 peer-reviewed publications. 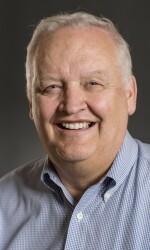 And, if that wasn’t enough, he currently serves as chair of the UW Faculty Senate, where he is known for his vision, his commitment to the greater good and his sense of fair play. His leadership style is one inspired by confidence, humility and compassion. Thanks to Steve’s leadership, University Libraries today enjoys an international reputation for its assessment work. Thanks to his work implementing triennial surveys, Libraries is now equipped to continuously listen to users and to act on that information. 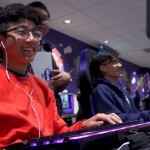 For example, the results have guided such successes as the Any Time Any Place Library, the Research Commons, Chat Reference, the Desktop Delivery service and the recently renovated Odegaard Undergraduate Library. These successes grew, in large part, from Steve’s visionary, passionate and inclusive leadership. But Steve is not just a visionary for today. He has worked to ensure the sustainability of the library assessment program long past his tenure. For Steve, it is not about him, it is about the institution and the people it serves. 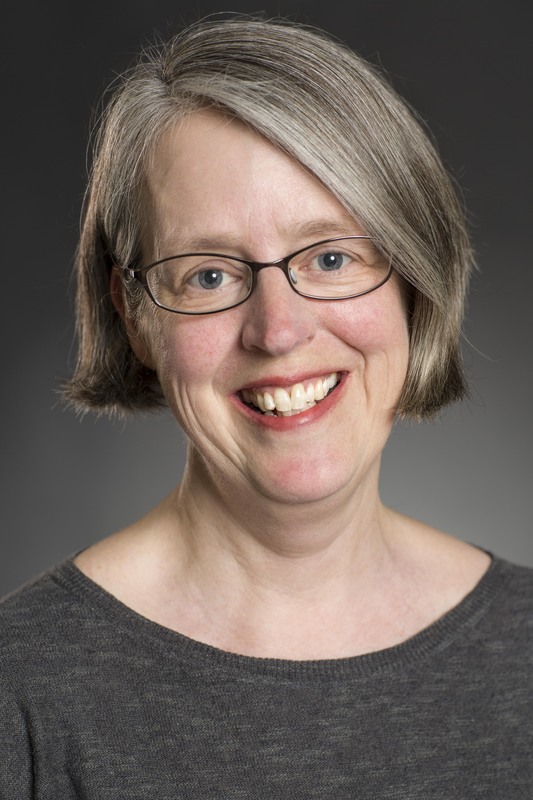 As the U.S. documents librarian, Cass is responsible for managing the acquisition of and access to federal documents, and for providing support of faculty, students and members of the broader Washington community who are conducting research using government information. 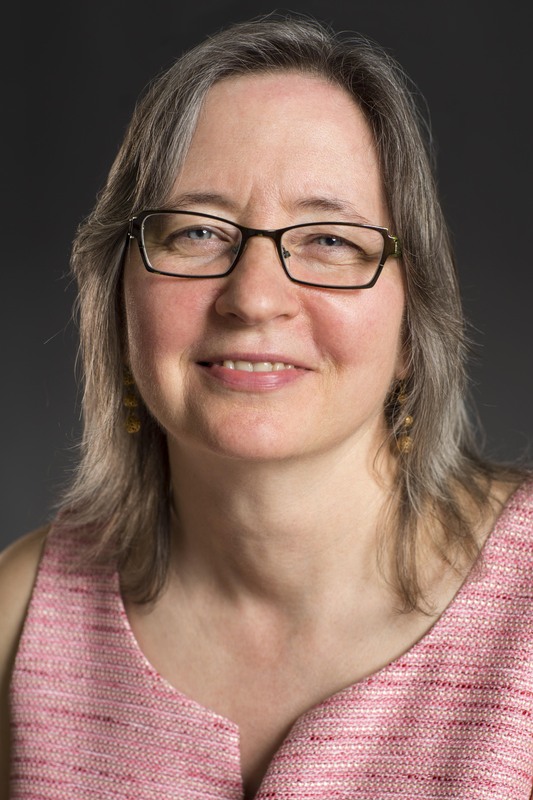 As librarian for the Department of Gender, Women and Sexuality Studies, she consults with faculty and students on their research, provides in-class instruction and ensures that the library collection meets curricular and research needs. Cass brings an unwavering focus on users, as well as enthusiasm, leadership, creativity and a collaborative approach to her work both within and beyond the Libraries. She has played a major role in professional initiatives on campus, in the region and across the country. She has a substantial record of high impact scholarship and is a valued colleague who has served as an exemplar, teacher and mentor. With a university advancement career spanning 30-plus years and multiple institutions, Greg is widely regarded as one of the nation’s leading higher education fundraising professionals. 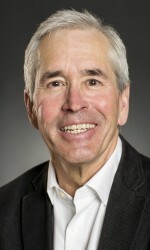 What is less well known is the innovation and leadership he has invested in collaboratively securing an aligned, relevant and sustainable future for the UW Alumni Assocation, serving as chief architect of our integrated advancement services environment, bringing together philanthropy, marketing and communications and alumni relations. His efforts working with UWAA leadership led to the creation of its modern partnership program with UW units, colleges and programs, the formation of the alumni legislative advocacy network and the co-location of the UWAA with central University Advancement programs. Greg’s commitment and dedication — to the belief that alumni are the permanent stakeholders of the UW and to the UW’s public mission to educate and serve our students and communities — have guided and influenced the dynamic relationship now experienced by the UW and the UWAA. 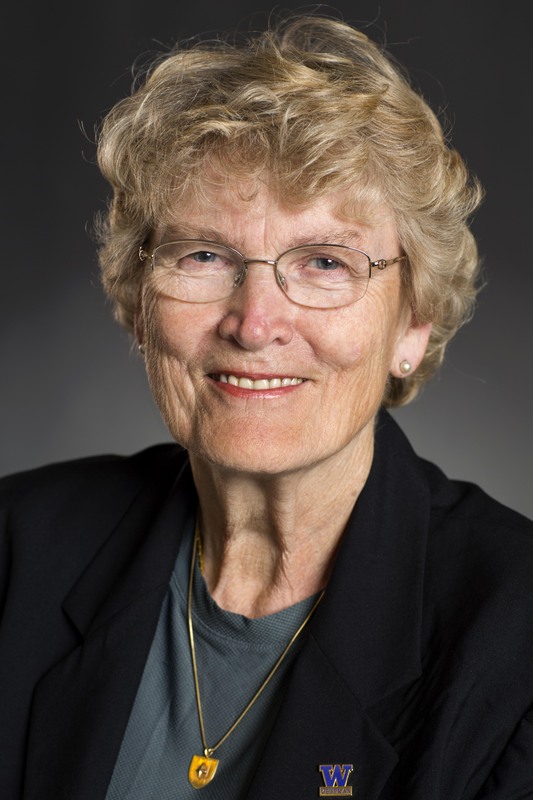 Sandy has followed her distinguished academic career with extensive work in support of her community. Her collaborations with the School of Nursing and the de Tornyay Center for Healthy Aging have set the stage to improve training opportunities for health science students in years to come. 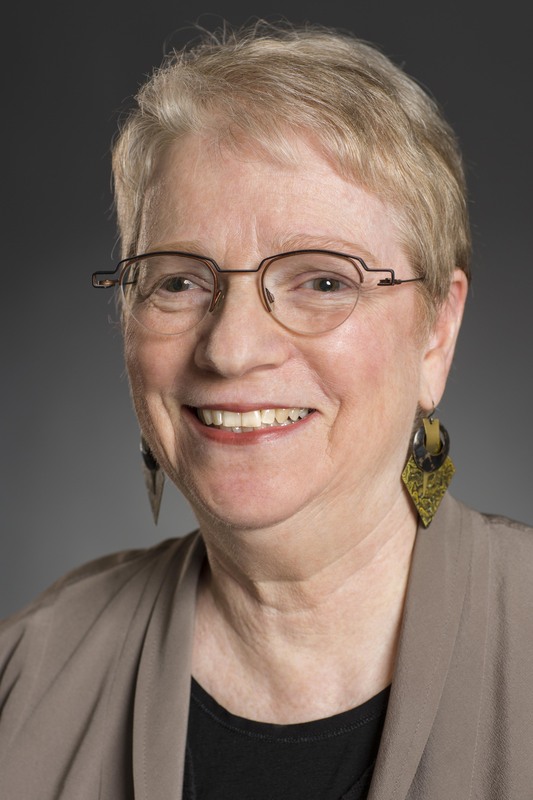 Since her retirement in 2008, Sandy has embarked on an “encore career” of community organization and activism. She organized the Lake City Emergency Communication Hub group to create a local hub for sharing emergency information between the city and community, an organization that is now considered a model site. 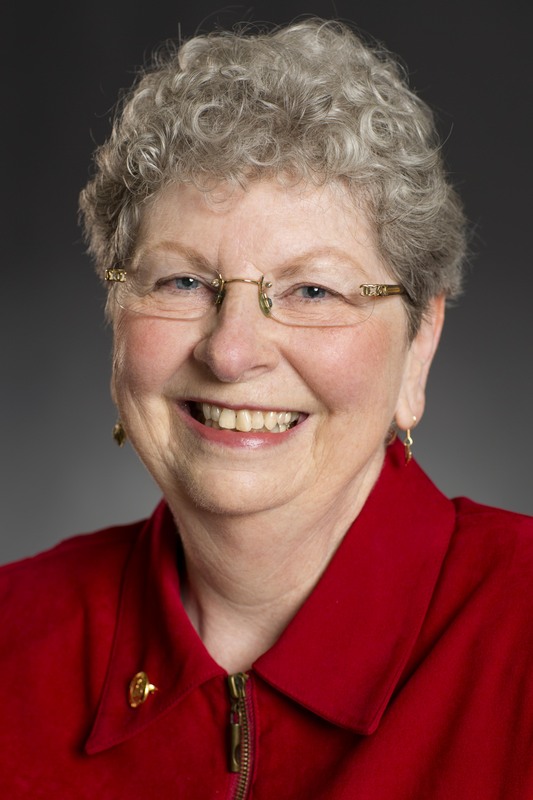 As chair, she has been a tireless advocate testifying successfully before the Seattle City Council on Lake City’s needs, helping to secure support funding for local senior services. She continues to advocate for a Lake City Community Center. Above all, she doesn’t give up. Nyan-Ping is not a good teacher; she is a great teacher. Not a moment is wasted in her classroom. She has the students moving, working, speaking, listening and reacting. She is always moving and thinking. Nyan-Ping is a dynamo. Cole is truly an exceptional educator and mentor who has established himself as one of the top teachers in his department. 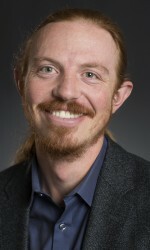 He works hard at crafting content, lectures and homework that help students understand complex topics. He also has a knack for relating course content to real-life examples that keep students interested, engaged and thinking. 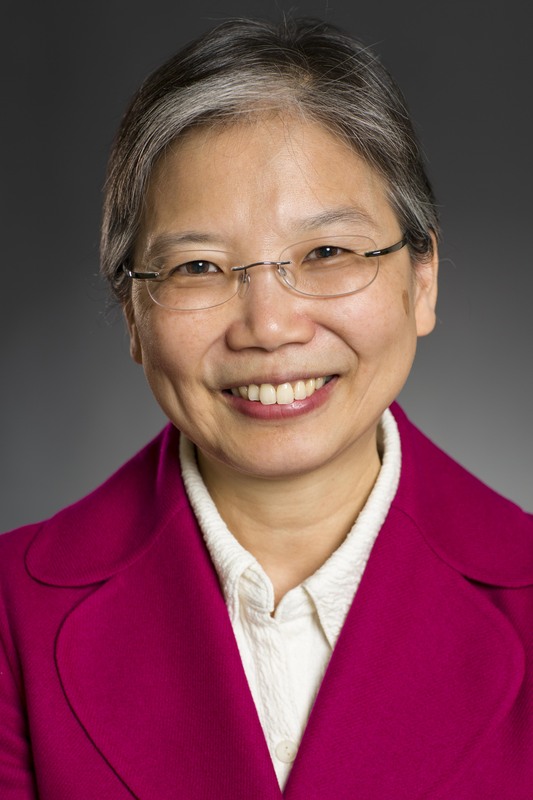 Wendy epitomizes the “quadruple threat” academician that has made the UW so great: She is an outstanding teacher/mentor, an internationally recognized researcher, a selfless contributor to service at the UW and beyond and a champion for inclusion. 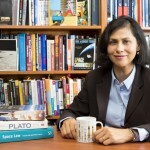 Wendy displays extensive knowledge and mastery of subject matter, and is able to convey this to her students in unique ways that facilitate their learning. 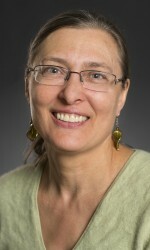 She also serves as a valued research and career mentor in the lab and beyond. 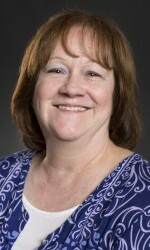 She has mentored 57 undergraduates and nine graduate students as a capstone or graduate thesis advisor since 2004. 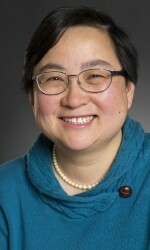 Wendy demonstrates an unswerving commitment to enhancing student and faculty diversity, and making the department, as well as the UW, a more inclusive place to work and learn. She established and chaired bioengineering’s first diversity committee and led the faculty in developing strategic diversity goals for 2020. 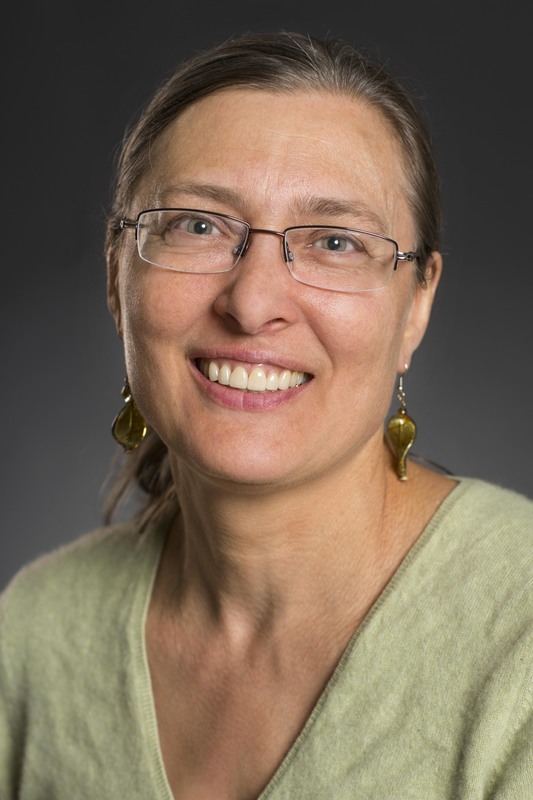 She has worked effortlessly to diversify the STEM fields through outreach efforts at national conferences, by partnering with other UW programs and through her own teaching and research training efforts. 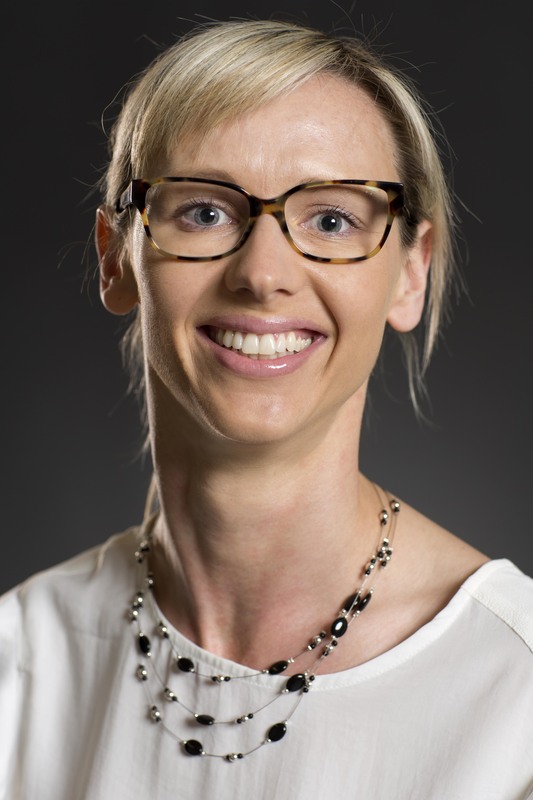 Catherine is a faculty member deeply committed to teaching, both at the undergraduate and graduate levels, as well as to maintaining the highest standards of instruction for her department. 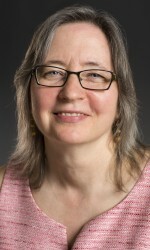 She has been a mainstay of the group appointed to develop new foundational undergraduate courses for the humanities and to consider proposing an interdisciplinary major in the humanities. She asks probing questions and insists upon getting things right, ensuring that any proposed degree program is substantive and academically well grounded. And in her capacity as chair, she is unfailingly able to discuss instructional matters from the vantage point of students. Linda Martin-Morris is a teacher who brings passion and an innovative spirit to the classroom, but two aspects of her teaching make her exceptional. First, she devotes an extraordinary amount of time to each student, even in the largest classes. 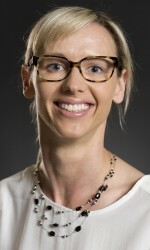 Second, she has taken a leadership role in developing and applying pedagogical innovations, including flipped classrooms and distance learning. Because biology is such a popular major, many biology courses have large enrollments, posing a challenge to engage students individually. Linda’s strategy has been to double her contact hours, voluntarily, by teaching two sections of 60 students, rather than one section of 120. The smaller sections allow her to better employ the active learning style that is a hallmark of her teaching, and to spend twice as much time with each student. Of course, this comes at the expense of doubling her own teaching effort, but her devotion to her students in unquestionable. Janelle pushes the boundaries of what it means to be a leader. In her roles as a club adviser to the Gender Equity Club and a champion of student‐led activism, she inspires her students to speak out and cultivate the change they want to see. She has been an exceptional role model for students at UW Bothell. Janelle also has a well-deserved reputation with students for creating spaces for women of color to share their stories and experiences within the classroom. She addresses the importance of looking at the world through an intersectional feminist lens and her students speak of her truly life-changing impact as a teacher, mentor and role model. Yan impressively integrates teaching into scholarship and she pushes her students to excellence through presentations at numerous regional and national conferences. She developed an extensive and innovative curriculum within a short time on our campus, including participating in the development of a new master’s program in cybersecurity and leadership. 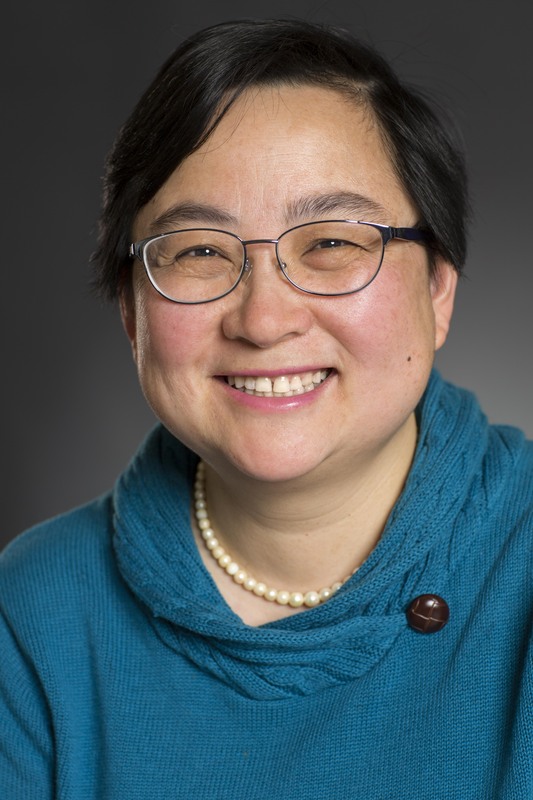 Yan has shown her commitment to individualized instruction, including numerous internships and independent studies with students, and attended an impressive number of teaching workshops attesting to the continuous development of her pedagogy. She cares passionately about her students and their success; her name is always the first one mentioned by information technology alumni, many of whom attribute their success to the lessons they learned from her, both in subject matter and professional development. David has excelled both as a teacher and as an educational leader. 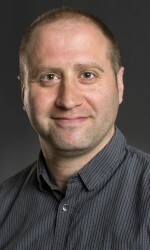 He has grown into a premier teacher in the biomedical and health informatics program while also playing a leadership role in bringing new approaches to adult education to other faculty and across the department’s courses. Jon is passionate about philosophy and he works hard to achieve the goal of helping his students think better and more deeply about the subject. Jon finds the right balance in the classroom between seriousness and levity. A giver of thoughtful lectures, he also knows when to stop and let students lead with their questions. He is dedicated to and patient with his students, and when they meander he always finds a way to bring them back to the big questions. Jorge is more than just an outstanding teacher; he is a person who can capture the hearts and imaginations of his students, for whom he is a source of inspiration. As a teacher of team-taught courses, Jorge has shown eagerness and respect in his excellent collaborations, which have been thoroughly successful. But what is perhaps most striking about Jorge is the depth of his concern that each of his students understand the material and find a personal connection to it. 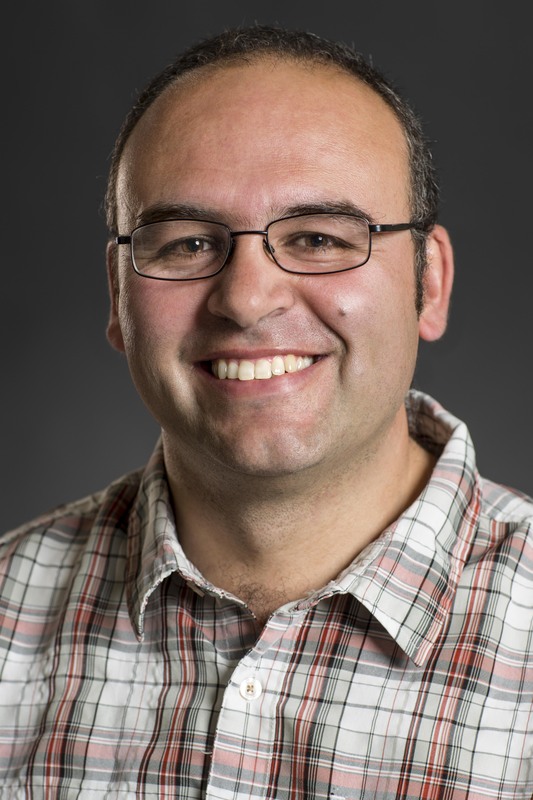 While there are many highly qualified, passionate instructors at the University of Washington, Jorge stands out due to his genuine interest in his students’ success and learning. His students speak of his exceptional personality; he is a top-notch scientist who undergraduates find accessible and approachable. 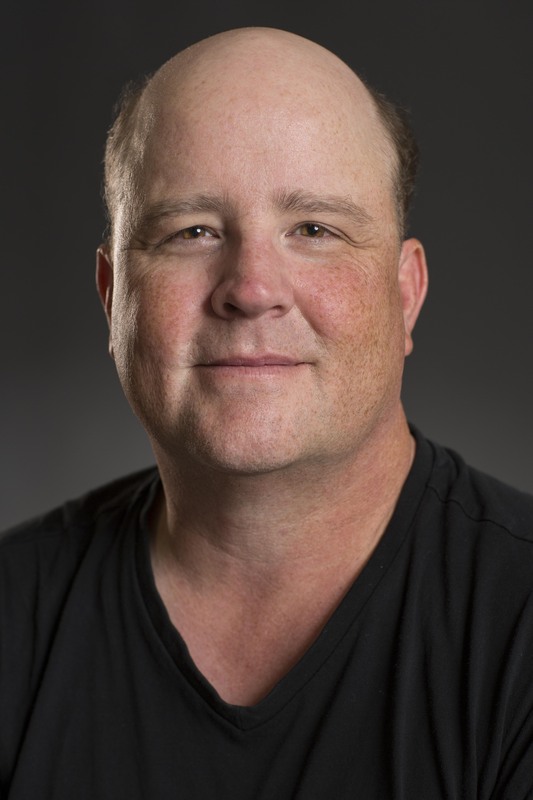 Joe has been a career-long advocate of lifelong learning and has dedicated a significant portion of his teaching, research, and entrepreneurial efforts to improving learning opportunities for working adults and other nontraditional students. His efforts are recognized worldwide and his influence on lifelong learning opportunities is widespread. The master of science in civil engineering online program Joe conceived of, developed, co-directs and teaches is a trailblazing and ongoing successful program, one of the first such programs in the U.S. It’s effectively responsible for more than doubling the educational opportunity at the UW for this degree. Thes­e efforts have been undertaken on his own initiative, and are rooted in his belief in the value of lifelong learning and his desire to bring greater opportunity to non-matriculated working adults and non-traditional students. In short, he participates in lifelong learning because he cares and believes in it; not because it is in his job description. 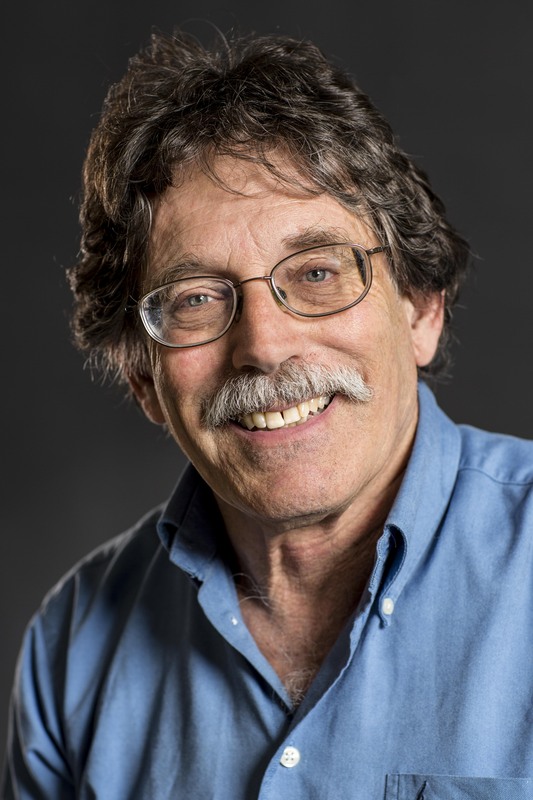 Ray’s pioneering scholarship is extremely well-regarded by scientific peers, as attested to by the numerous prestigious honors he has received in a long and illustrious career. Ray’s colleagues and collaborators treasure him for his expertise, energy and endless capacity for new ideas, and also for his uncompromising honesty and unstinting willingness to say what he thinks, even if others disagree. Time and again he has been proven right, but, as his colleague describes him, “he seems to have no interest in being right, only in making a positive contribution to the scientific process as it affects fisheries from local to global scales.” His intellectual and physical energy make outstanding contributions on innumerable issues and he stands as a living monument to the important topic of sustainability. 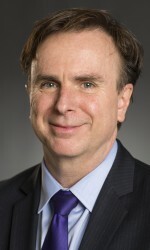 Since arriving at the University of Washington in 1982, Sandy has chaired to completion 13 dissertations on a range of topics, from ethnographic studies of classrooms, to longitudinal studies of national language policy, to a study of Iran’s “Twitter revolution” and the rhetoric of nonviolence within the Occupy Movement. In addition, she currently chairs nine dissertation committees, with four of those students scheduled to defend during spring quarter 2016. But those numbers only begin to tell the story. 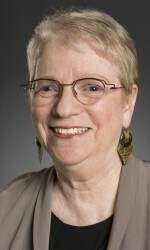 Sandy has directed the master’s in teaching English to speakers of other languages program for two decades. She also has created and developed the MATESOL Practicum, a two-quarter pedagogy course, during which novice teachers shadow experienced ones and meet regularly with a professor to discuss best practices in TESOL pedagogy. The MATESOL program is highly diverse and Sandy, in her role as mentor, has worked with a very broad range of students. Students find her to be extraordinarily welcoming, sensitive and supportive, extra-alert to the linguistic, cultural and other challenges that students from international and nontraditional backgrounds face in the American academy. Cammermeyer became the first person to challenge “Don’t Ask Don’t Tell” in court, winning her case, and her reinstatement, in 1994. During her years of National Guard service, she also worked for the VA system, specializing in care for neurologically impaired patients. 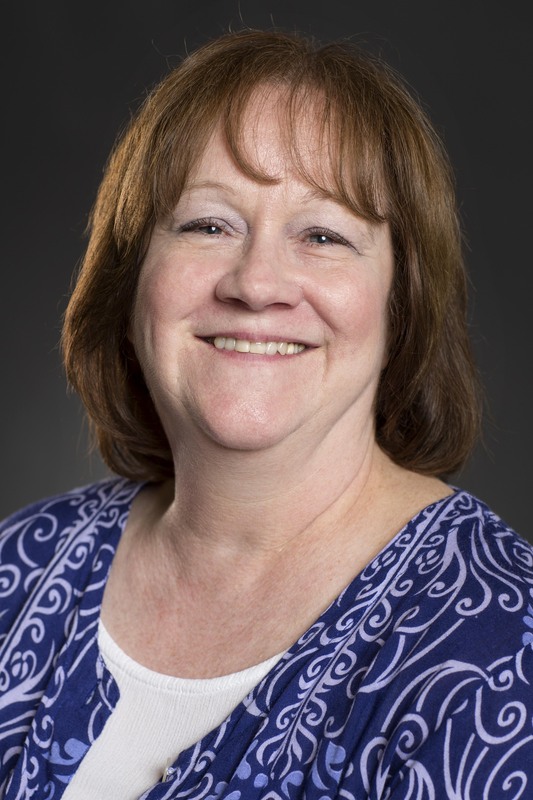 Throughout her 31-year military and nursing career, she demonstrated her commitment to improving patient care and health, earning her Ph.D. in nursing from the UW in 1991. 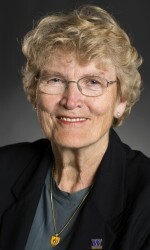 Cammermeyer served in the military until her retirement with full military privileges in 1997. 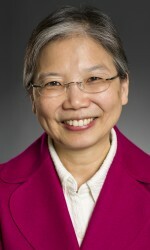 In 2008 and again in 2015, she was recognized as one the top 100 UW alumni by the UW Alumni Association and she has received the Distinguished Alumna award from the School of Nursing. She was even the subject of an Emmy-award winning movie, “Serving in Silence: The Margarethe Cammermeyer Story” starring Glenn Close, based on her autobiography of the same name. Through her extensive public service, Augustine has made exemplary contributions to the common good, demonstrating her sustained and deep commitment to improve the quality of people’s lives. The thread that unites her public service activities is a dedication to supporting the American Indian and Alaska Native community. 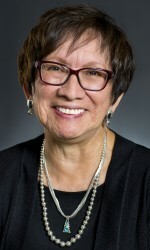 She is active in mentoring and advising American Indian and Alaska Native students and at the local level, she served for 18 years on the Seattle Indian Services Commission’s Governing Council, meeting the needs of the American Indian and Alaska Native community in her role on the board. 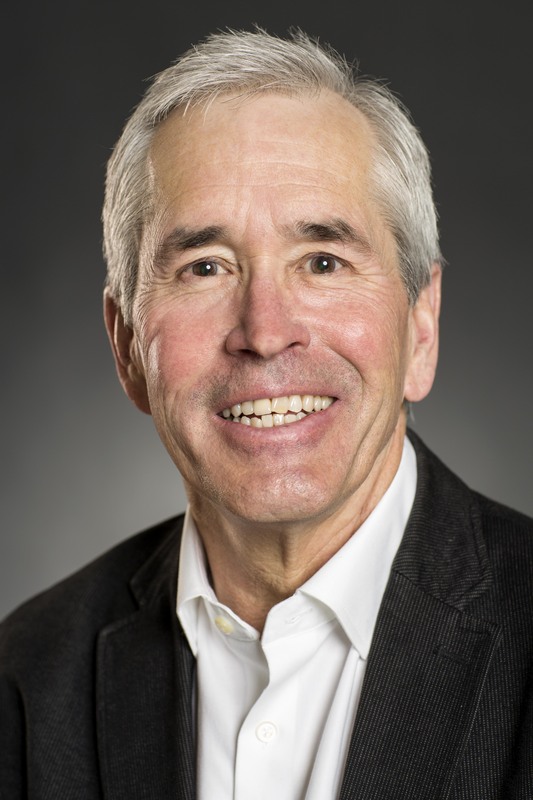 At the state level, Augustine has served for more than 20 years as president of the Friends of American Indians in Education, a nonprofit organization that supports fundraising activities for the American Indian Endowed Scholarship in Washington State. 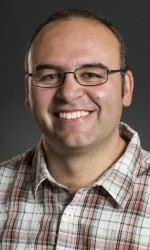 As the child of a mother suffering from a disability, Mustafa came to the University of Washington inspired to learn more about human biology and how to, in his words, “prevent it from malfunctioning.” Pursuing this passion in his UW career, he gravitated toward biochemistry. However, his varied and diverse interests also led him to explore the humanities, and he chose to study English as well. 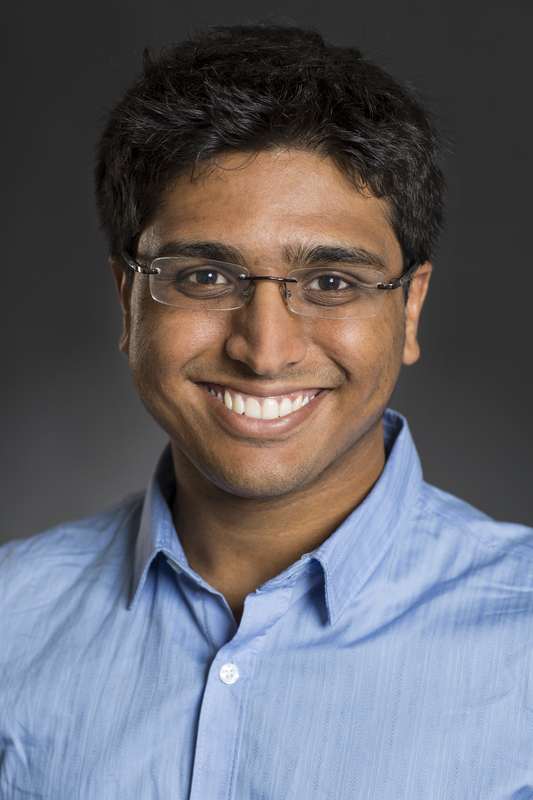 A gifted researcher and scholar, Mustufa has received multiple scholarships and has several papers in line for publication. 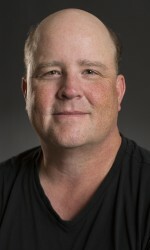 As a leader, he has served as co-chair of the UW Senior Gift Council, President and founder of UW Reach, connecting pre-health students at the UW with medically underserved communities in the region, and as president of the UW Wellness Coalition, an organization working to reduce the stigma around mental illness and raise awareness about the mental health issues among veterans and people affected by homelessness in Seattle. After graduation, Mustufa plans to pursue a medical degree at the UW School of Medicine and either a master’s in public health or a master’s in public policy. His ambition is to become a physician in order to treat underserved urban populations. Born in Afghanistan, Forogh spent the first years of her life under the control of the Taliban, forbidden to attend school because she was a girl. After immigrating to the United States, she happened to visit the UW campus and it became her dream to attend this university. 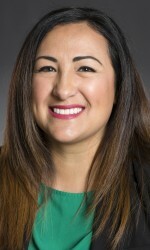 She began her higher education at Green River Community College, where she was awarded the Transfer Scholarship for Academic and Leadership Excellence and the Kent Rotary Scholarship, graduating with her associate of arts degree with highest honors. 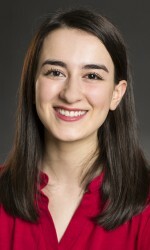 She transferred to the University of Washington in 2014, where she double-majored in English and political science, minored in law, societies and justice and has been on the Dean’s list every quarter. Forogh describes growing up in a society filled with social injustices as the catalyst for wanting to give back. For five years, she has volunteered as a translator and educator for Afghan refugee families that recently moved to the United States. After graduating, she plans to intern as a CourtWatch Monitor for the King County Sexual Assault Resource Center. She also plans to visit Afghanistan where she will continue working with female Afghan students to create a dialogue of inclusion for women in education and the economy. She hopes one day to become a lawyer who speaks for the silenced and marginalized members of our society. 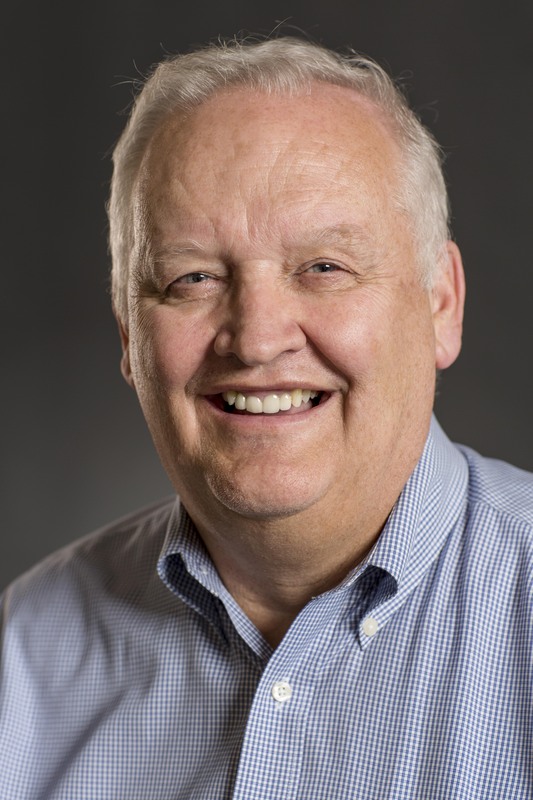 Since 1938, the UW and the Alumni Association have presented an award to a former UW student whose work has attained national or international prominence. 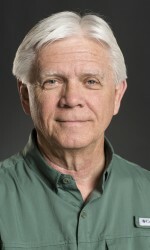 The Alumnus Summa Laude Dignatus award, which means “alumnus worthy of the highest praise,” is the greatest honor bestowed by the university on a graduate. There isn’t a more worthy or deserving recipient of this award than the Honorable Sally Jewell. Secretary Jewell’s contributions to the Pacific Northwest and to the nation are numerous, and we take great pride in the fact that her UW engineering education provided a foundation on which she has built an extraordinary career. Soon after Sally’s transition to REI’s leadership team, she was appointed to the UW’s Board of Regents by Gov. Gary Locke. Her dedication to the university was evidenced by her active role as a regent, ultimately serving as chair of the board. During her tenure on the Board of Regents, she was a visible presence on campus and championed students and their educational experience. According to Susan Canfield’s book, “Mentoring Moments,” one of Sally’s favorite quotes is from Margaret Mead: “Never underestimate the ability of a small group of people to change the world. Indeed, it is the only thing that ever has.” Sally has mentored students directly through the Foster School’s MBA mentor program and the College of Engineering’s Women in Science and Engineering Program. Perhaps more importantly, mentoring happens every day for her — in the two‐way relationships she cultivates, the encouragement she provides and by seeing things in others that they don’t see in themselves. Volunteer service is part of Sally’s DNA. When she was named Executive of the Year 2006 by the Puget Sound Business Journal, she was quick to share the advice given to her by friend and colleague, Jim Ellis. He advised her to spend one third of her time on her work, one third with her family, and to devote the remaining third to her community. This formula has served her and the region well. She is a mainstay of at least eight regional, community and civic organizations that are all stronger and more effective as a result of her involvement. As Secretary of the Interior, Sally leads an agency of over 70,000 employees that serves as steward of 20 percent of the nation’s lands. 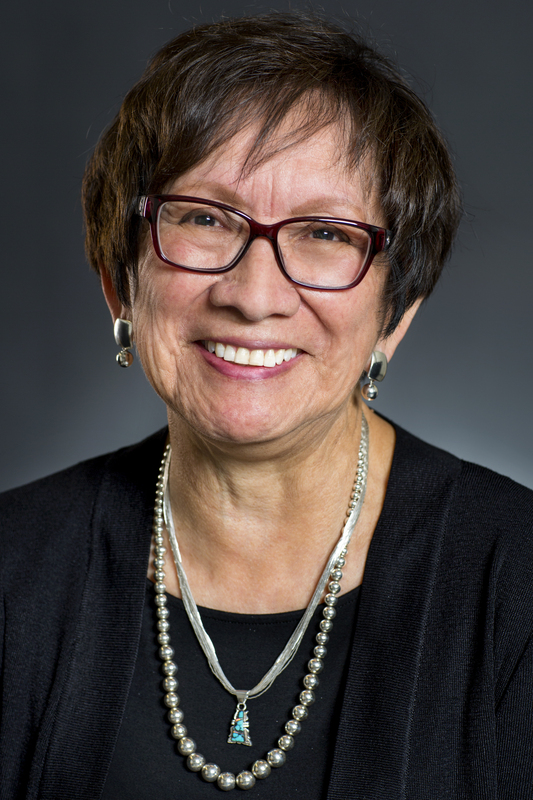 She has been a strong and effective advocate for American Indian and Alaska Native tribes and recently, she was able to secure $45 million in funding from Congress for long‐overdue construction on Bureau of Indian Education schools in the Navajo Nation. She personally visited the schools to deliver the announcement. 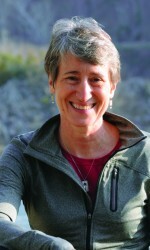 Sally Jewell has made her mark across the globe — from the University of Washington to Washington D.C; from Snoqualmie Pass to Kilimanjaro. 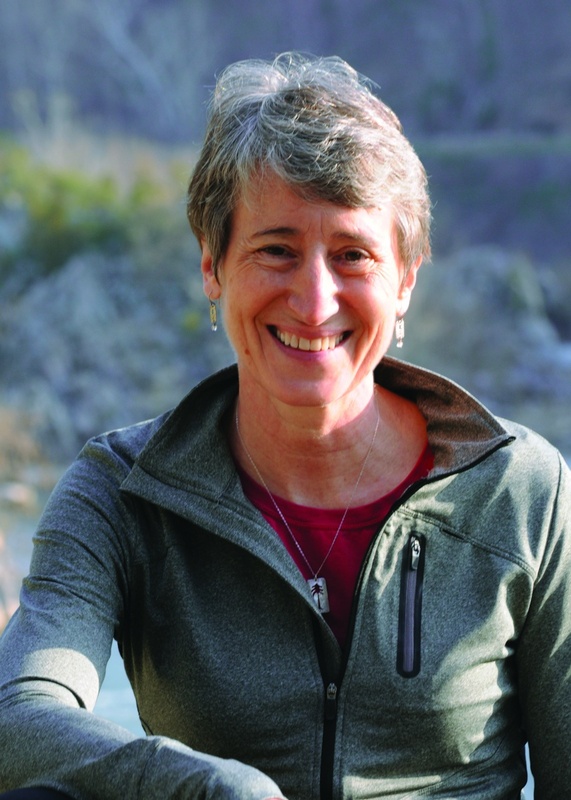 We are honored to have her deliver the keynote address this Saturday at the Seattle campus commencement ceremony, and, for her extraordinary contributions, her alma mater, with great pride and admiration, honors Sally Jewell as the 2016 Alumnus Summa Laude Dignata.